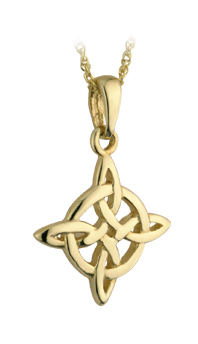 This stunning celtic pendant is 10ct yellow gold. This lovely pendant shows the celtic sun. The celts worshiped the sun and all it's life giving properties.